January is Business Portrait Month!! January is Business Portrait Month!!! 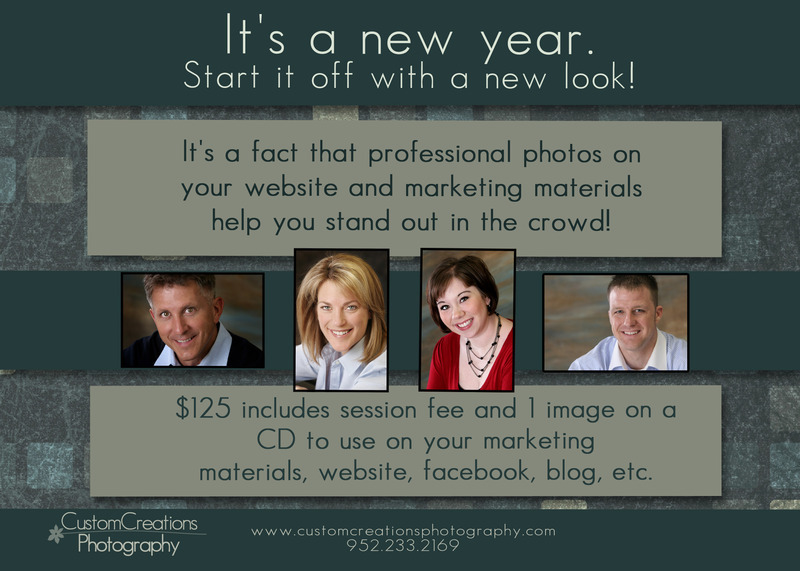 Posted in Uncategorized | Comments Off on January is Business Portrait Month! !